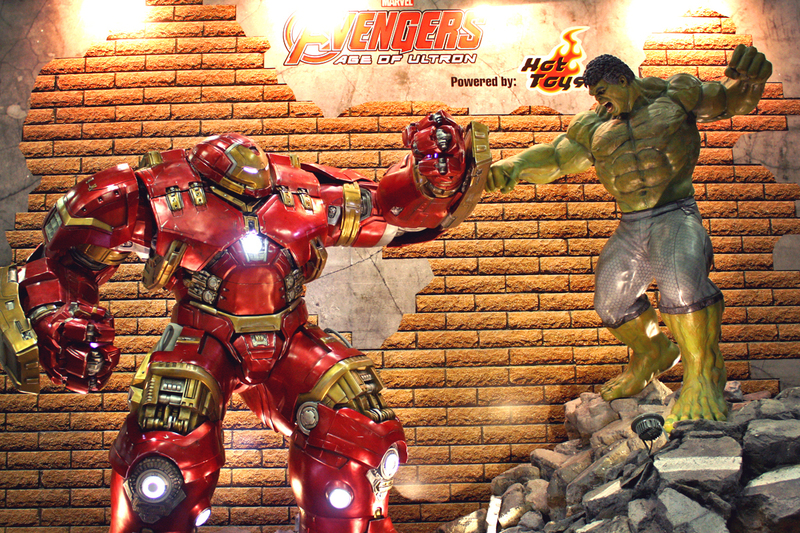 Pop culture fans, be prepared for a visual extravaganza from 10th to 11th September when Singapore Toy, Game & Comic Convention (STGCC) takes centre stage at the Sands Expo and Convention Centre, Level B2, Halls E and F. Whether you’re a comic book fan, toy collector, gamer or cosplayer, STGCC will keep you enthralled over the weekend with its varied pop culture showcases from both the East and West. ​With more than 10 years of experience in making animated movies at Walt Disney, Phil Noto transitioned to become a comic artist by working for DC and Marvel. He has since illustrated for famous comic book titles such as Batgirl, Superman, Danger Girl, Avengers, X-23 and most recently, Black Widow and Star Wars: Poe Dameron. His work on The Infinite Horizon (a modern retelling of The Odyssey) with Gerry Duggan earned him an Eisner nomination for Best New Series. Another accomplished artist featured in this year’s lineup is Jon-Paul Kaiser. Fulfilling his childhood dream of making toys, Jon-Paul distinguished himself with his iconic black and white character figurines. He has also collaborated with many toy makers including Toy2R, Kidrobot, Pobber and DYZ Plastic; and is on the judging panel of Designer Toy Awards. This year, Jon-Paul has specially designed an exclusive STGCC x JPK “Captain Tigris Jackson” Pin, available for purchase for all STGCC fans. Joining our power-packed guest list is cult favourite Brooke Allen, who will make her first STGCC appearance. Brooke is well-known as the artist and co-creator of the Eisner and Harvey award-winning series, Lumberjanes. The well-received comic book series breaks the mold with strong, fully fleshed-out female characters traditionally dominated by male characters and creators in the comic scene. The American has also done covers and shorts for Adventure Time, Regular Show, Bravest Warriors, and Power Puff Girls. ​Participating once again in STGCC is the epochal Simone Legno. The Italian is the co-founder and creative director of tokidoki, an internationally recognized pop-culture lifestyle brand and has amassed a cult-like following for its larger-than- life characters, megawatt partnerships and extensive range of products. Simone has become a sought-after speaker around the world at museums, universities and conferences, from MOCA to the Adobe MAX conference, UCLA, USC, the Flash Film Festival in San Francisco, and many others. 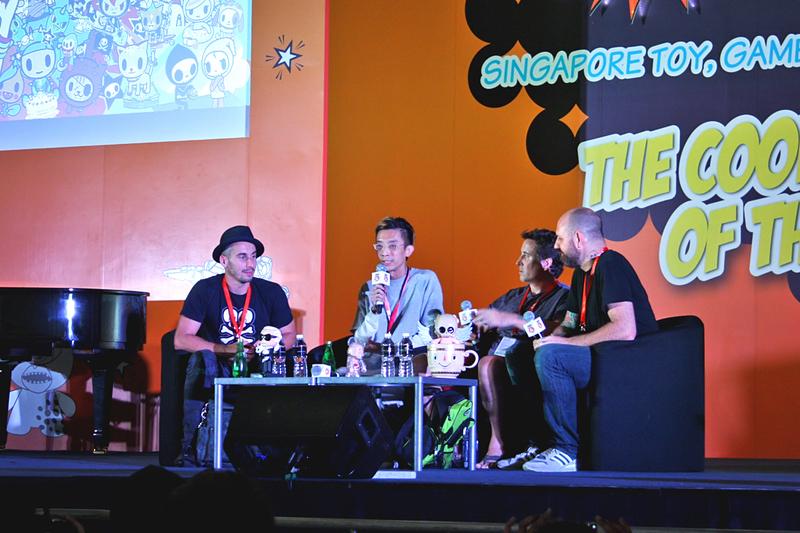 A limited edition STGCC x tokidoki lanyard will be available for sale. Japanese pop culture fans can look forward to meeting famed illustrator VOFAN. The character designer for the wildly successful Monogatari Japanese anime series, is best known for his elaborate use of colour and lighting. The master artist specialises in drawing young, high-spirited girls and stories enveloped with flights of fancy. Partly due to his fondness of movies, VOFAN’s works often carry a movie’s sense of light and shadow, composition and storytelling. ​Making their first visit to South East Asia, Masayoshi Minoshima and nomico will hold a special live performance for their fans in STGCC 2016. Masayoshi is best known as a Touhou Doujin producer and he has also composed numerous hits for established Japanese game developers like Konami and Taito. nomico is well-loved in the doujin music scene, fans of anisong and denpa music will have a chance to reminiscence their favourite tunes sang by nomico in STGCC. This is only the first wave of a star-studded line-up scheduled for STGCC 2016. More artists will be unveiled in the upcoming months, so stay tuned for more updates. “Over the years, we have received many fan requests, urging us to bring in their beloved artists to STGCC for a chance to interact with these creators. 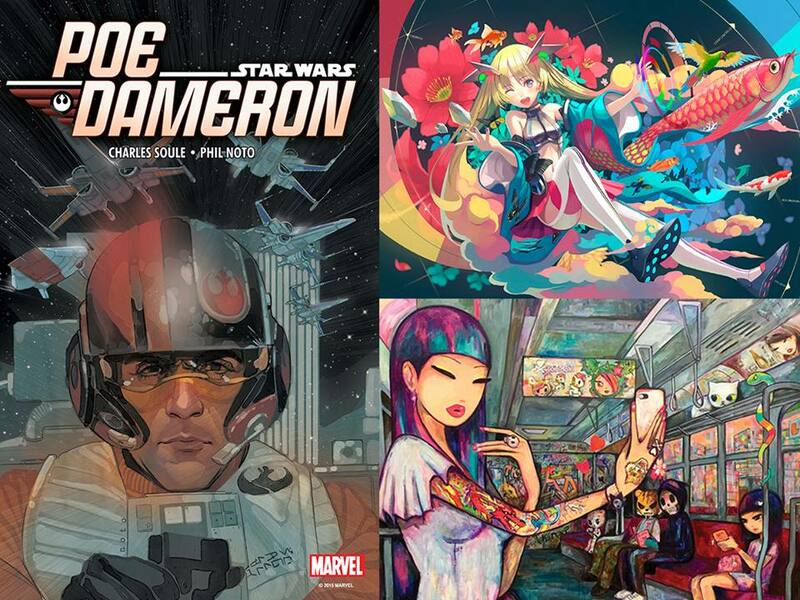 We are pleasantly surprised to see the troves of talents that STGCC fans have shared in their wish lists. Hence, this year, on top of sought-after artists, we will be adding more personalities who are cult favourites into the show lineup. Get ready to be dazzled by the exciting and visual spectacle that STGCC 2016 has to offer!” said Lin Koh, Assistant Project Director, Pop Culture Cluster, Reed Exhibitions Singapore. 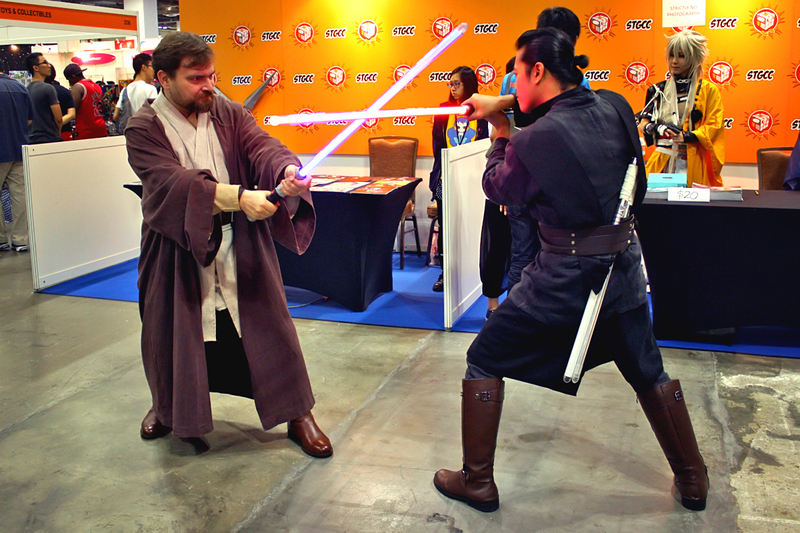 The STGCC Championships of Cosplay is back following a successful launch in 2015! A first of its kind platform, the global competition circuit unites the cosplay community and elevate the best cosplayers from around the world through the ReedPOP brand. Singapore is one of the stops for the prestigious Global Championships of Cosplay among other representing countries such as Australia, Austria, China, France, India, Indonesia and the United States. The champions from each region will win a trip to Chicago Comic Entertainment Expo 2017 and have the opportunity to compete against other top cosplayers. 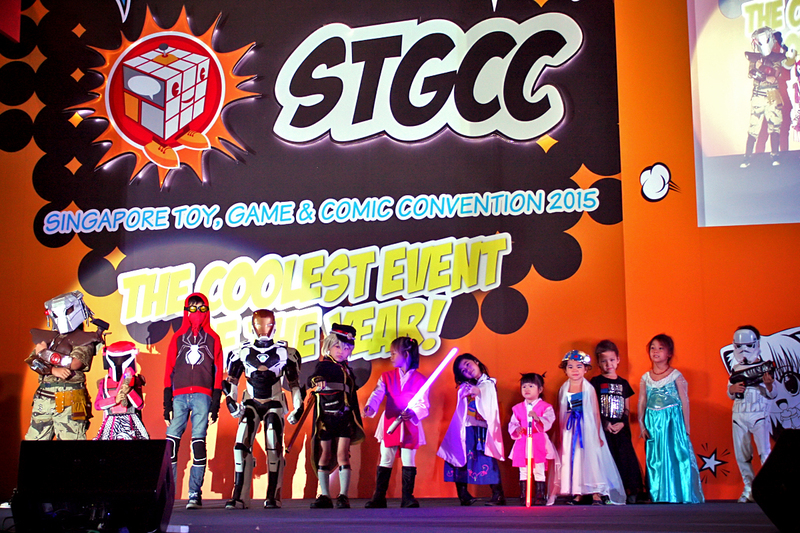 Dress up as your favourite character and submit your application through the STGCC 2016 website. Application closes 26 August 2016. Impress the judges and stand to win a cash prize of SGD1,000! 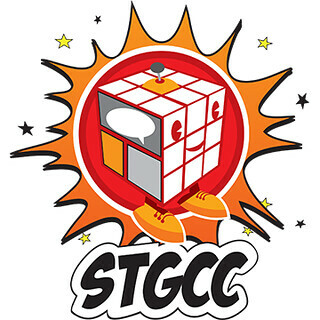 Tickets to STGCC will be available from 27 June 2016 via http://www.singaporetgcc.com. Exclusive STGCC merchandise (please refer to Appendix A below) will be available for sale. Fans also enjoy a special 10% discount for our online merchandise store when you buy your tickets online! Tickets are priced at SGD19 for a one day pass and SGD28 for a two day pass. Also available is the VIP package priced at SGD120, limited to 300 STGCC fans. 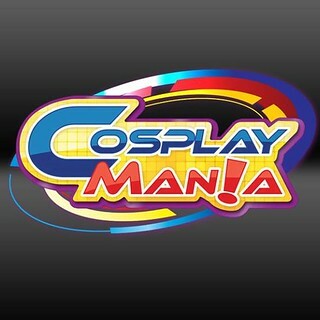 VIP ticket holders will get exclusive STGCC merchandise and enjoy perks like priority entry, fast passes and much more! Refer to http://singaporetgcc.com/Tickets-Merchandising/VIP-Package for more VIP package details. Next Post Double the Excitement with Two Same-Day Telecasts on Animax this July!